THIS VEHICLE IS PRICED $9342 BELOW KBB Suggested Retail Price*! Only 2,169 Miles! Delivers 34 Highway MPG and 24 City MPG! 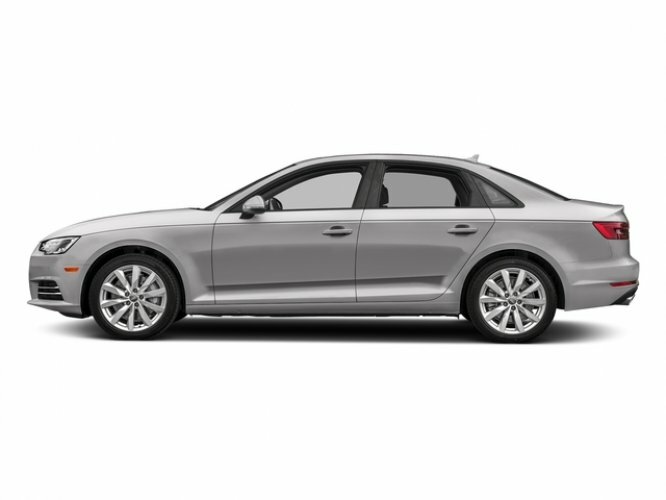 This Audi A4 boasts a Intercooled Turbo Premium Unleaded I-4 2.0 L/121 engine powering this Automatic transmission. Trunk Rear Cargo Access, Transmission: 7-Speed S tronic -inc: dual-clutch w/sport program and manual shift mode, Sliding Front Center Armrest and Rear Center Armrest w/Storage. SIDEGUARD Curtain 1st And 2nd Row Airbags, Side Impact Beams, Remote Keyless Entry w/Integrated Key Transmitter, 4 Door Curb/Courtesy, Illuminated Entry and Panic Button, Regenerative 4-Wheel Disc Brakes w/4-Wheel ABS, Front And Rear Vented Discs, Brake Assist, Hill Hold Control and Electric Parking Brake, Regenerative 150 Amp Alternator, Refrigerated/Cooled Box Located In The Glovebox, Driver / Passenger And Rear Door Bins, Redundant Digital Speedometer, Rear HVAC w/Separate Controls, Rear Fog Lamps, Rear Child Safety Locks.